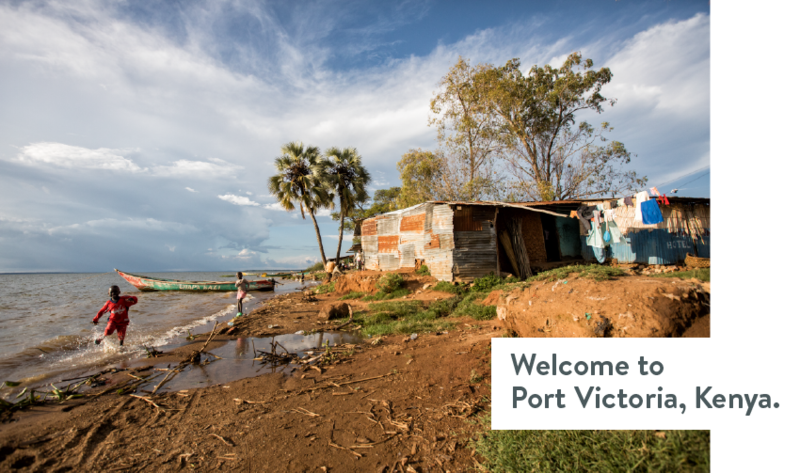 For those who live along the shore of Lake Victoria, Kenya, they are plagued by a malaria pandemic. 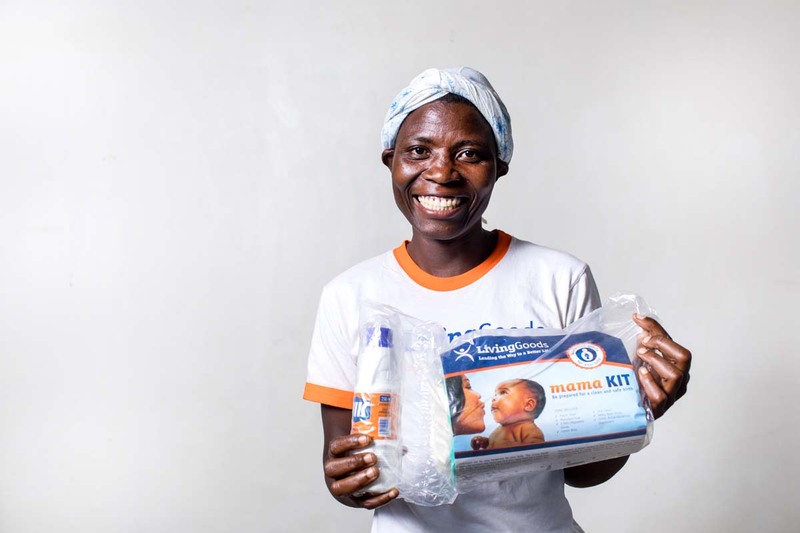 Here, malaria is the largest killer of children under-five-years old. 70 communities do not have access to basic health care. Instead of handouts, you will be providing lasting jobs. 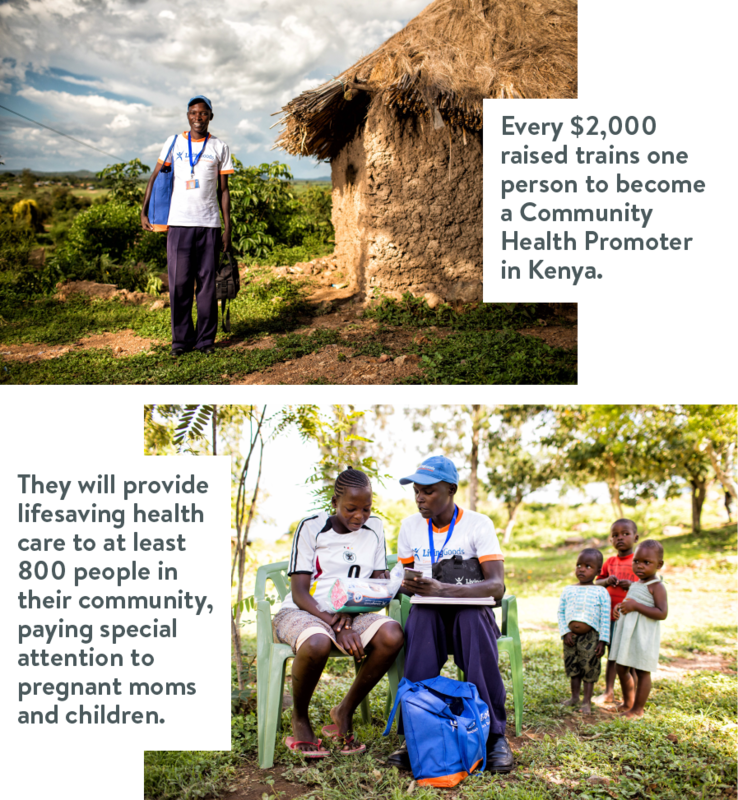 If successful, together, we will provide over 50,000 people with access to lifesaving health care. 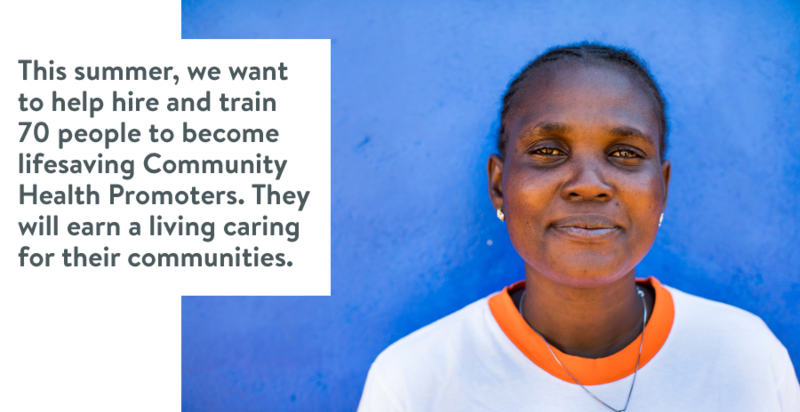 You will train one person to become a Community Health Promoter. 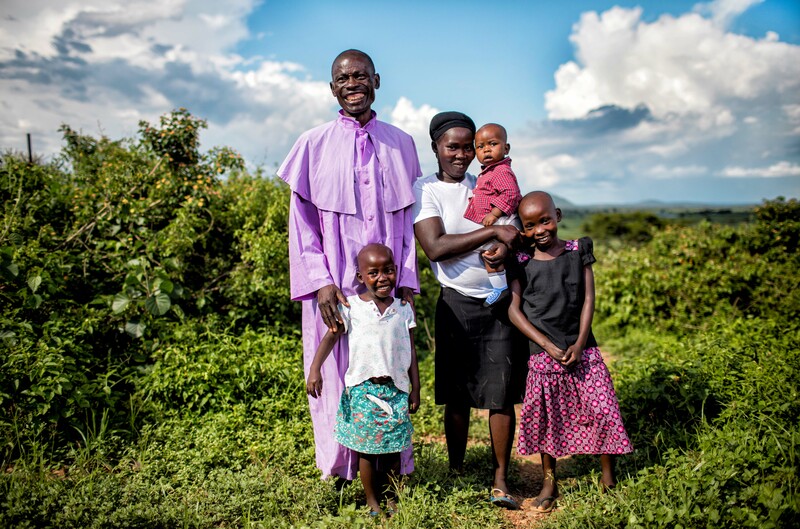 They will earn a living and provide lifesaving healthcare to 800 people in their village.